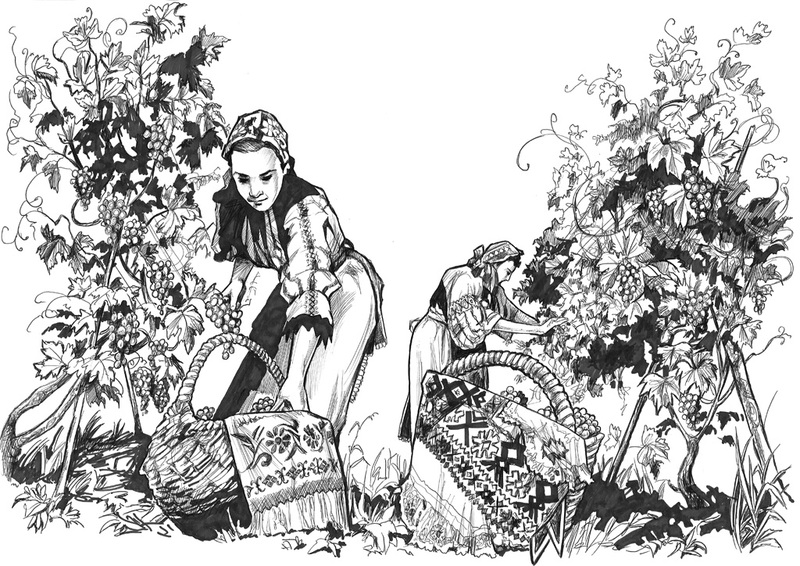 “Bulgari Winery” Ltd Company was founded in 1870 by immigrants from Bulgaria. 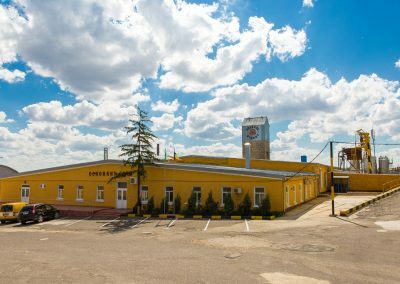 The factory is situated in the South of Moldova, in Tvarditsa village, where Ethnic Bulgarians live. 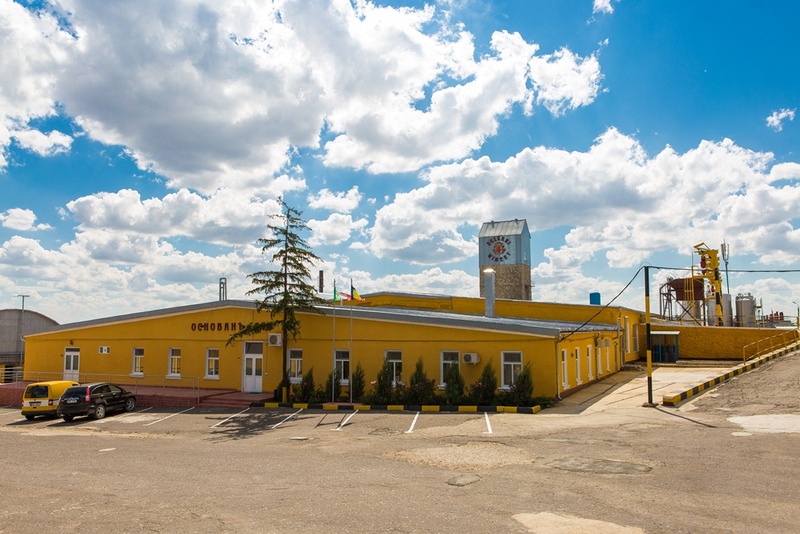 “Bulgari Winery” Ltd Company has a full-cycle production process, starting with the processing of the grapes grown on its own plantations, and ending with bottling. 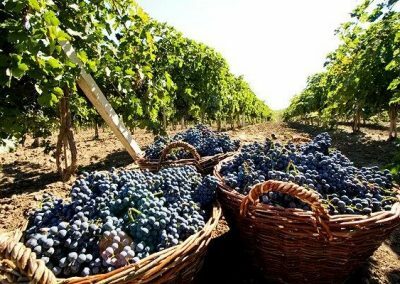 The company is growing such varieties of grapes as: Chardonnay, Pinot Blanc, Muscat, Aligote, Sauvignon, Glera (Prosecco), Merlot, Cabernet Sauvignon, Pinot Noir. The company’s vineyards cover about 600 ha. 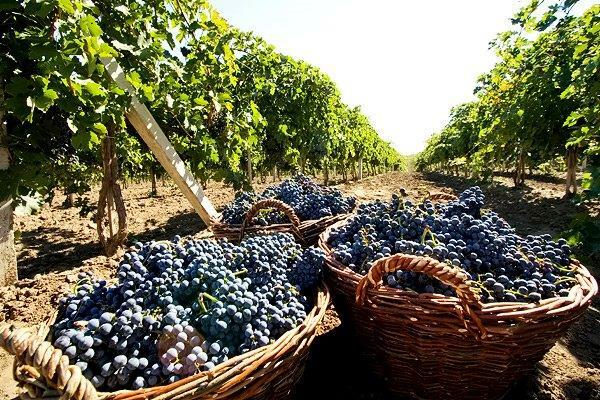 Every year, the company plants grapes on 60-70 ha of land. 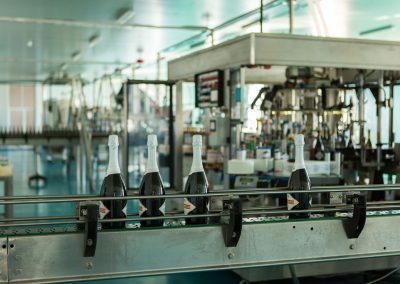 “Bulgari Winery” Ltd is an ambitious company that specializes in the production of high quality sparkling wines and champagnes based on Italian technology. 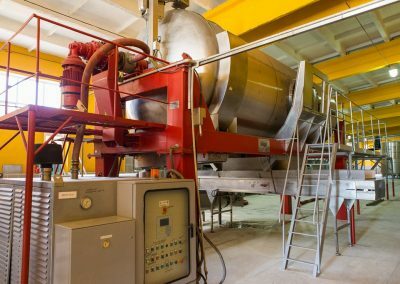 The equipment used for the grapes processing and winemaking process is made by the Italian companies Velor, SEITAL and PADOVAN. All this is made of stainless steel. 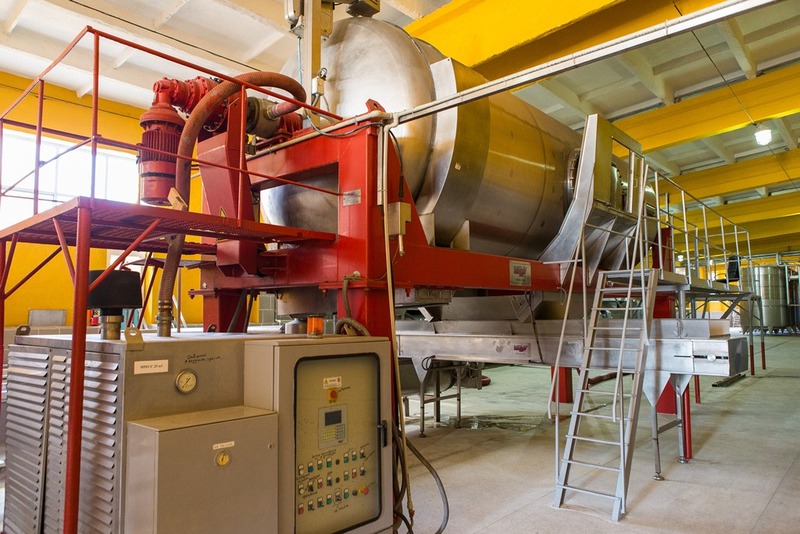 Thanks to foreign technology and modern equipment, the company is able to process up to 25,000 tons of grapes a year. 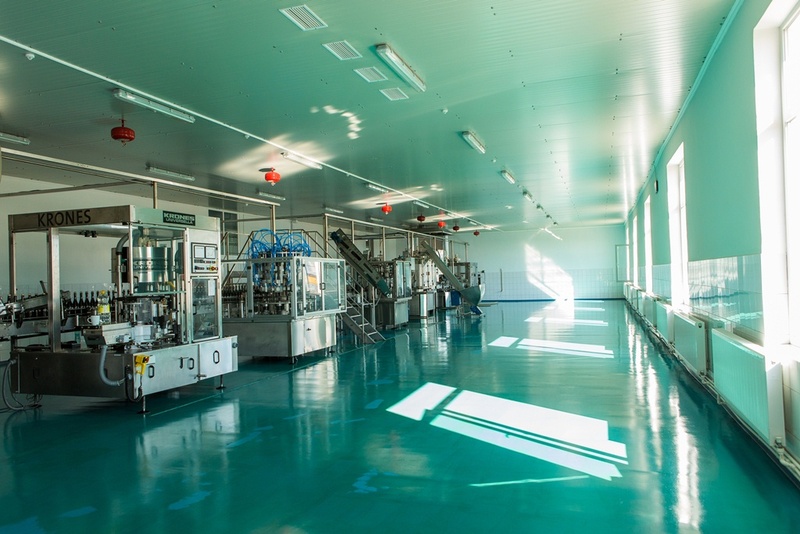 The modern German bottling line KRONES with production capacity of 6,000 bottles per hour was launched in 2015. 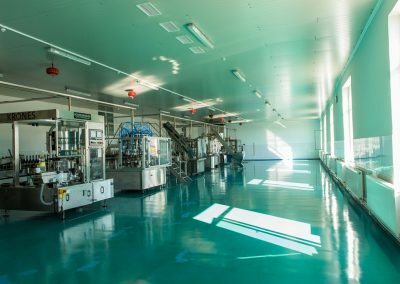 The factory power is up to 1,000 000 bottles per month. The credo of “Bulgari Winery” is Quality. But, it is known that, like beauty, everyone takes quality in his own way. However, when tasting the company’s products, wine tasters agree on all characteristics. Therefore, winemakers understand what characteristics one kind of wine or another has. 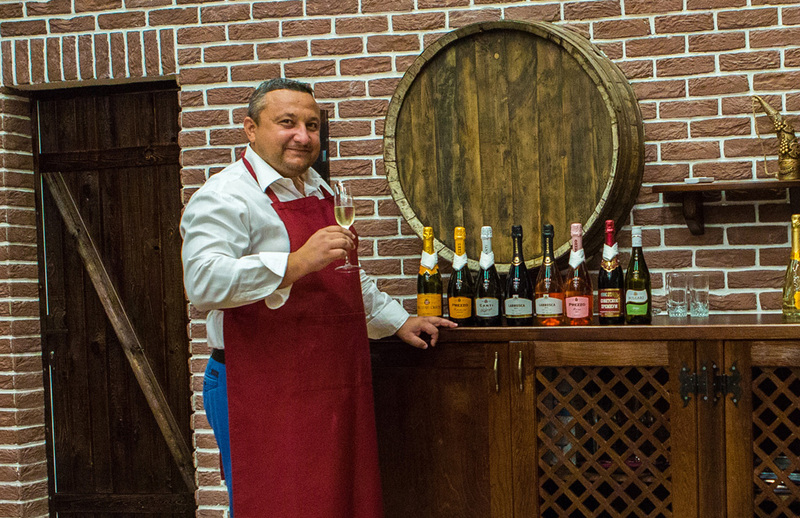 The company’s winemakers apply all best-known quality concepts when evaluating the production. All of them are based on organoleptic complexity, subtlety, balance, “elegance”, revelation, length and uniqueness. 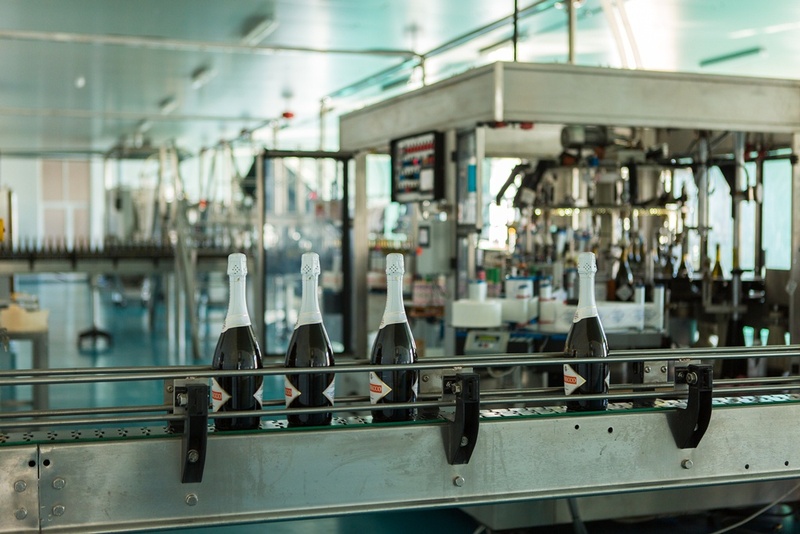 The working staff of the company knows the classical and modern technology of sparkling wines and champagnes, beginning from grape growing and ending with bottling. The most famous Italian oenologists are advising our experts. 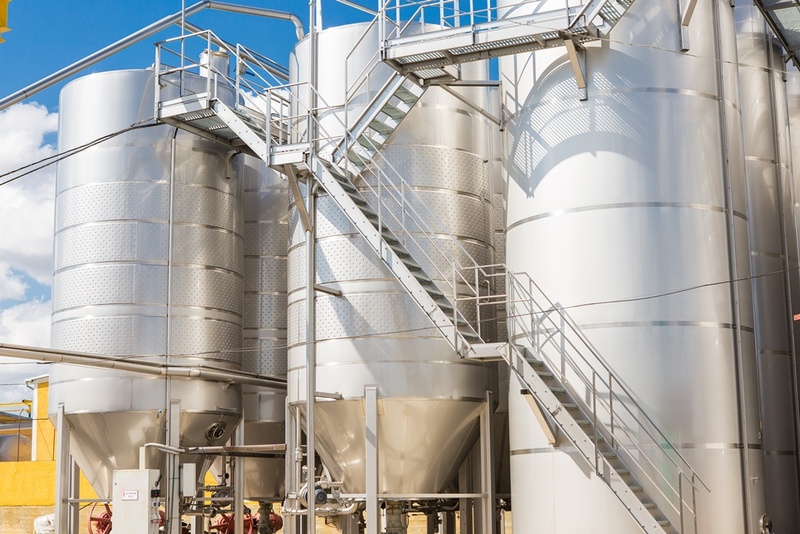 Therefore, we are always in the know of latest western winemaking technology. 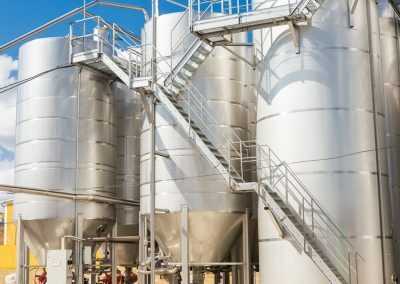 The company’s technologists regularly improve their knowledge in the area of raw materials and production, occasionally visiting foreign sites of production and sales of raw materials and final products of foreign manufacturers of Italy and France, exchanging experience and selecting the best raw material for production of drinks, which is the most important quality factor. 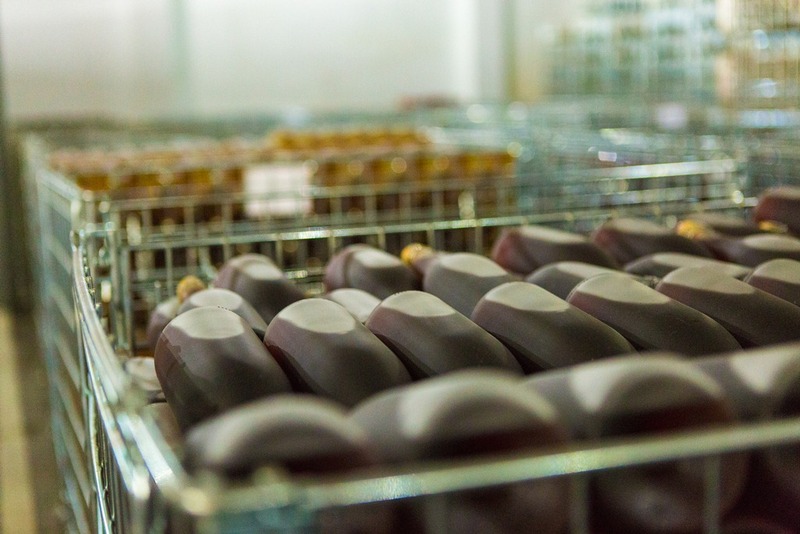 For laboratory control, the company has the most modern certified laboratory in Western Europe. 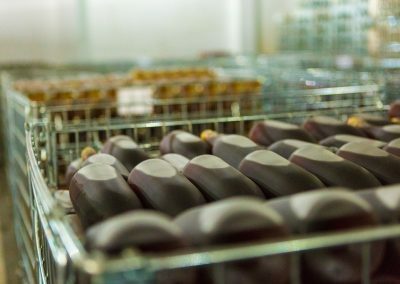 Our production is successfully sold in the USA, European Union, Asian countries (Vietnam, Turkmenistan, Kazakhstan), Ukraine, Israel, Turkey and Russian Federation. 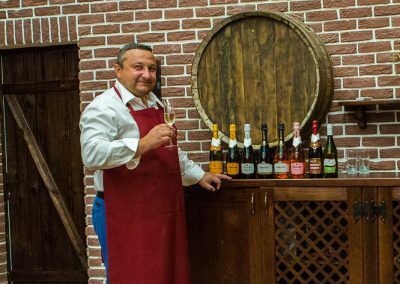 The main consumers of “Bulgari Winery” company’s products are young successfully people, who are good at good wine tasting and who are always ready to make an excellent modern format product for a reasonable price, which is as good as foreign samples of sparkling wines. The art of excellence today is not just the company’s motto. This is the philosophy of the best sparkling wine.